Airtel has selected Cisco to build India's largest 5G-ready, IP-based fully automated network. Airtel's IP-based network architecture will enable new functionality, including segment routing, traffic engineering and ethernet VPN that helps ensure seamless interoperability and the ability to leverage existing investments in its MPLS-TP network. 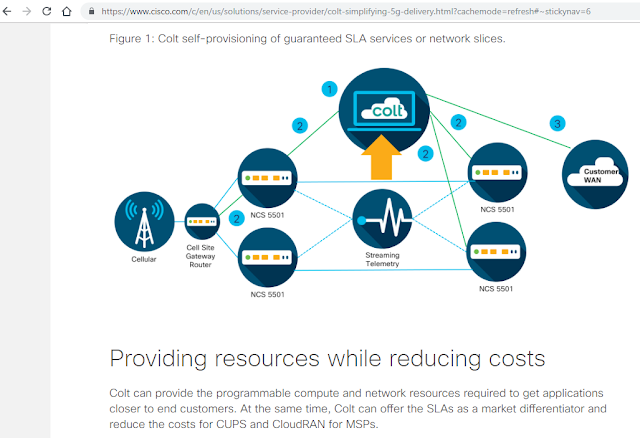 KT has selected Cisco to transition its network architecture to better manage upcoming 5G traffic with advanced routing and automation software, intelligent analytics and machine learning. Specifically, KT has rolled out a new 5G mobile network platform with automated and virtualized technologies on Mobile Edge Cloud, featuring Mobile Packet Core, network slicing, segment routing, control and user plane separation (Remote-CUPS). The new architecture with Remote-CUPS is designed to serve reliable, scalable, flexible and low-latency network services. 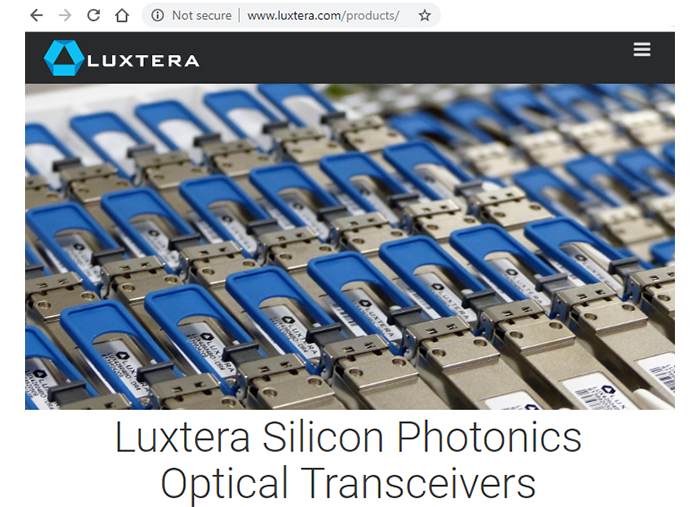 The virtualized mobile packet platform is designed to remotely manage traffic at scale and accelerates packet processing to meet the requirements of commercial 5G services with high throughput and low-latency network services. 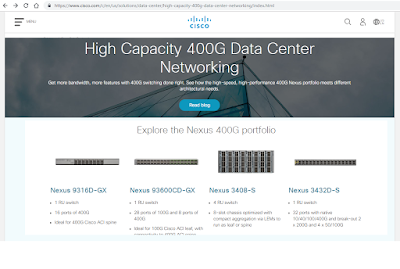 The end-to-end network includes a 5G routing backbone with Cisco Network Convergence System Router 6000 and ACI on Nexus 9000 switching platform at KT’s distributed data centers. SoftBank is deploying Cisco's Segment Routing IPv6 (SRv6) networks nationwide to build a future network architecture. 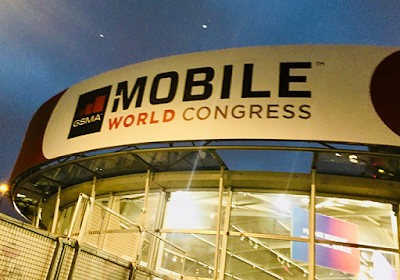 Cisco says current mobile networks are deployed as divided networks, with several layers and complicated control plane processing, which makes it difficult to respond to strict quality requirements like in the case of 5G. Deploying SRv6 in a 5G mobile network simplifies network layers and integrates user plane functions from end-to-end with only IPv6 protocol, making things simple, controllable, and flexible. 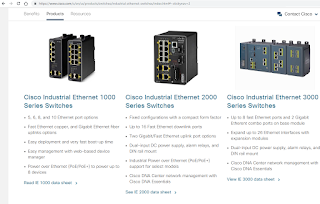 Sprint is relying on the Cisco Network Convergence System 540 router series, which is capable of tripling backhaul network capacity and delivering 100G connectivity into the core transport network, and the Cisco Network Services Orchestrator for performance optimization and network automation. Verizon’s Virtual Network Services will support 5G devices on Cisco’s SD-WAN platform. This will enable enterprises to leverage the performance of 5G when using services such as network slicing and mobile edge computing. Cisco is working with Google Station to bring improved Wi-Fi infrastructure to public transit locations. Google Station, which got underway a few years ago in a partnership with railways in India, is a free service to the public supported with a revenue share with the venue based on the ability to monetize the service. Google operates the network and provides quality assurance support. Google Station is currently active in India, Mexico, Nigeria, Indonesia, Thailand, and the Philippines. By 2022, mobile traffic will represent nearly 20 percent of global IP traffic and will reach 930 exabytes annually, according to Cisco's latest Mobile Visual Networking Index (VNI) Forecast. Cisco is predicting that mobile networks will support more than eight billion personal mobile devices and four billion IoT connections, up from nine billion such connections at the end of 2017. 5G connections will represent over three percent of total mobile connections (more than 422 million global 5G devices and M2M connections) and will account for nearly 12 percent of global mobile data traffic. By 2022, the average 5G connection (22 GB/month) will generate about 3X more traffic than the average 4G connection (8 GB/month). In 2017, monthly offload traffic (13 EB) exceeded monthly mobile/cellular traffic (12 EB). In 2017, 54 percent of total mobile data traffic was offloaded; by 2022, 59 percent of total mobile data traffic will be offloaded. 2017 Total IP Traffic (fixed & mobile): 48 percent Wired, 43 percent WiFi, nine percent Mobile. 2022 Total IP Traffic (fixed & mobile): 29 percent Wired, 51 percent WiFi, 20 percent Mobile. Globally, total WiFi hotspots (including home spots) will grow 4X from 2017 (124 million) to 2022 (549 million). Working Group Two (WG2), which is a new venture backed by Telenor Group and Digital Alpha (a financial fund supported by Cisco) announced a wholesale cloud-managed mobile network platform that will run both control and user plane on Amazon Web Services (AWS). The WG2 platform includes Cisco’s virtualized Ultra Packet Core, delivering 2G/3G/4G/5G mobile services, hosted on AWS. WG2 said its platform allows mobile operators and enterprises to create and monetize a new breed of business and consumer mobile services that control the network through a simple cloud-based API. “WG2 believes that AWS infrastructure and Cisco packet core can provide enhanced scalability, security, and redundancy. Working with AWS gives us agility and execution speed – capabilities we believe are becoming more important than the scale and size of the team. While still early on our journey, we have proven that the speed of development, cost and pace of innovation is radically better than if we had taken traditional technology choices,” said Erlend Prestgard, CEO, Working Group Two. “WG2 enables service providers to maximize their network investments by offering new revenue streams at lower costs, with lower risk. The collaboration between WG2, AWS, Cisco, and Telenor is designed to unlock the promises of network transformation and differentiated user experience,” said Jonathan Davidson, Senior Vice President and General Manager, Service Provider Business, Cisco. “Telenor is proud to have incubated WG2 in the early phases of the project and is excited to follow WG2's journey both as a customer, partner and an investor. WG2's ability to leverage cloud infrastructure has impacted our own strategic thinking and technology transformation. As their first customer, we can see how small and agile teams can achieve impressive output when leveraging cloud infrastructure. We look forward to how this collaboration can create an innovation velocity, challenging traditional industry standards,” said Ruza Sabanovic, Executive Vice President and Chief Technology Officer, Telenor Group. “WG2’s cloud platform including Cisco’s virtualized packet core represents a next generation architecture for mobile network operators to provide superior flexibility, scalability, and performance over traditional hardware-based networks. Today, operators across the world are transforming their infrastructure to leverage dynamic cloud scalability for both the control and user plane. This will serve as the foundation for high speed low latency networks, enabling an accelerated ability to deliver new innovative applications for end customers and cost effectively scale their network,” said, Jean-Philippe Poirault, Head of AWS Telecom, Amazon Web Services, Inc.
Cisco reported quarterly revenue of $12.4 billion for the period ending 20-January-2019, 7% year over year (normalized to exclude the divested SPVSS business for Q2 FY 2018). GAAP net income was $2.8 billion or $0.63 per share, and non-GAAP net income of $3.3 billion or $0.73 per share. For Cisco, growth has picked up in EMEA. The enterprise and public sectors are doing well, while the Service Provider segment is the only one currently contracting. Revenue by geographic segment was: Americas up 7%, EMEA up 8%, and APJC up 5%. Product revenue performance was broad-based with growth in Applications, up 24%, Security, up 18%, and Infrastructure Platforms, up 6%. Product orders are growing at 8% Y/Y, with the Americas up 7%, EMEA up 11%, and APJC up 6%. The company reported strong customer uptake for its Catalyst switches and for SD-WAN. Switching sales recorded double-digit growth, routing sales declined, wireless saw double-digit growth, data center server sales declined and security generated double-digit revenue growth. Cisco also declared a quarterly dividend of $0.35 per common share, a 2-cent increase or up 6% over the previous quarter's dividend. Cisco's board of directors has also approved a $15 billion increase to the authorization of the stock repurchase program. Global IP traffic across public and private networks is expected to reach 396 exabytes per month by 2022, up from 122 exabytes per month in 2017, according to Cisco's newly updated Visual Networking Index (VNI). Essentially, global IP traffic will triple in the 5 year period driven by more users, devices, higher resolution video and other trends. Cisco's forecasting relies upon independent analyst forecasts and real-world network usage data. More than half of all devices and connections will be machine-to-machine by 2022, up from 34 percent in 2017. By 2022, Average global fixed broadband speeds will nearly double from 39.0 Mbps to 75.4 Mbps. Ish Limkakeng gives a one minute perspective on the development of 400G in the data center. 5G is opening new opportunities for Service Providers initially in 3 areas, says Michael Glickman, SVP, Global Service Provider Segment, Cisco. These include (1) SDWAN (2) applications that leverage networking slicing (3) uniting enterprise networking with 5G access. Cisco reported total revenue of $13.1 billion for its first quarter (ended October 27, 2018), up 8%, with product revenue up 9% and service revenue up 3%. GAAP net income was $3.5 billion or $0.77 per share, and non-GAAP net income of $3.5 billion or $0.75 per share. Revenue by geographic segment was: Americas up 5%, EMEA up 11%, and APJC up 12%. Product revenue performance was generally broad-based with growth in Applications, up 18%, Security, up 11%, and Infrastructure Platforms, up 9%. There was a continued strong customer ramp of Catalyst 9000 family of switches. On a GAAP basis, total gross margin, product gross margin, and service gross margin were 62.3%, 61.6%, and 64.6%, respectively, as compared with 61.2%, 60.1%, and 64.5%, respectively, in the first quarter of fiscal 2018. 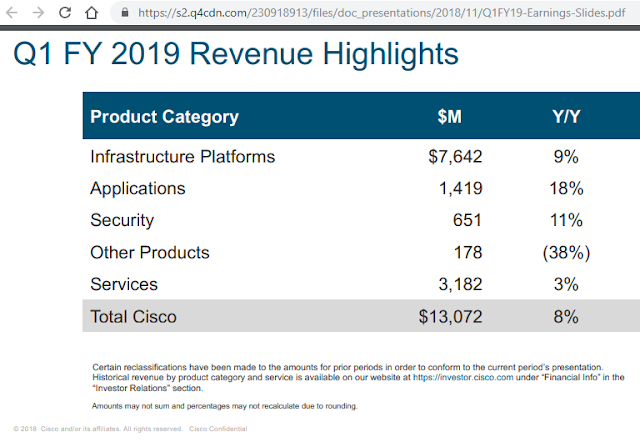 "We had a strong start to fiscal 2019 and we believe our opportunity has never been greater,” said Chuck Robbins, chairman and CEO of Cisco. “Our customers are looking to Cisco as a trusted partner to help them operate in a multi-cloud world and to transform their businesses. Our strategy is working and we are well positioned with our growing and differentiated portfolio across multiple domains to bring our customers a more secure, automated and simple IT infrastructure."